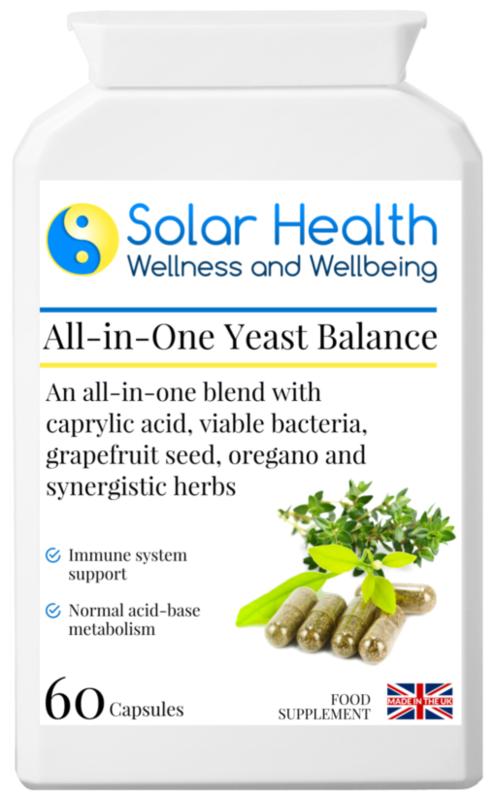 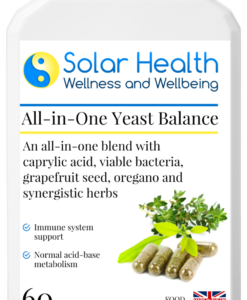 A high potency supplement for combined yeast balance, digestive health and colon support! 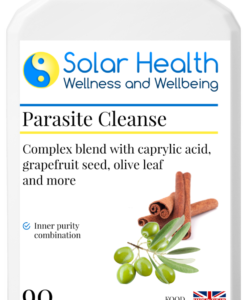 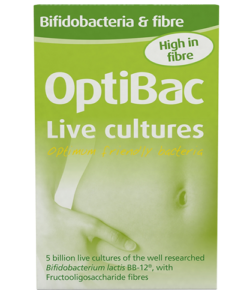 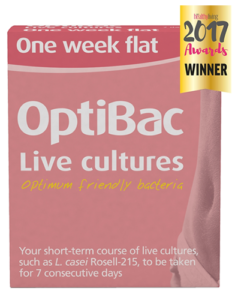 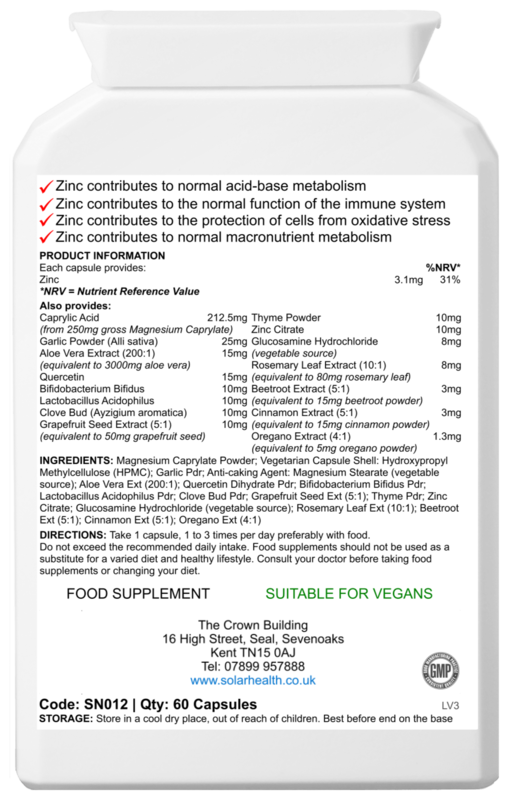 Ideal for those with disruptions to the balance of ‘good’ and ‘bad’ bacteria (microflora) in the gut, as well as yeast overgrowth. 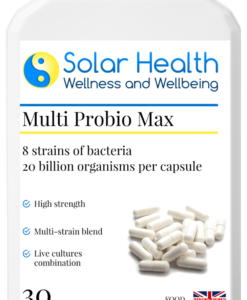 The unique combination of herbal ingredients (including cinnamon, caprylic acid, aloe vera, garlic and more) and high-strength, multi-strain probiotics, offers comprehensive support for a healthy digestive tract.